the self is more distant than any star. perhaps, it would, if they had it. is to miss the train before. People who make history know nothing about history. You can see that in the sort of history they make. man who wants to read a book and the tired man who wants a book to read. chamber and a padded cell. 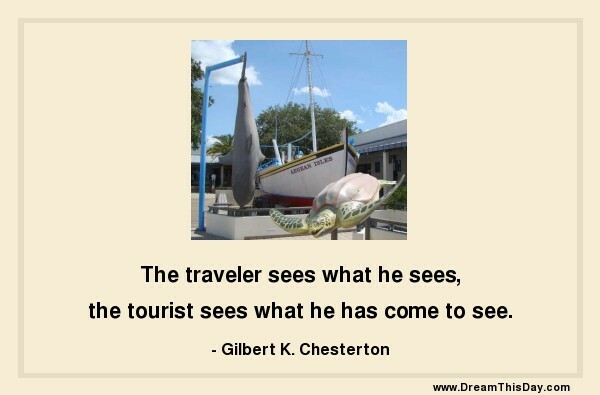 Thank you for visiting these The traveler sees what he sees, by Gilbert K. Chesterton.